Unlimited Communication will begin upon execution of the service agreement. You can choose to communicate via telephone, email, text or in person. Financial Planning We work with the best software to create a budget that shows the best allocation of your wedding dollars. 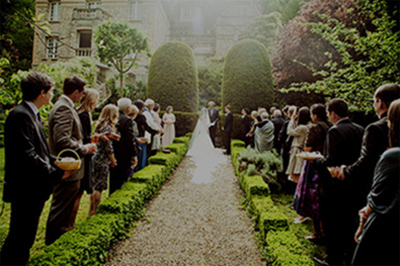 We will discuss your theme, financial comfort and overall picture of your dream day. 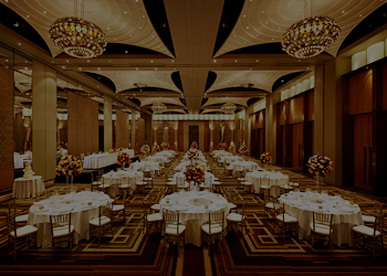 Etiquette Advisor	As experienced wedding industry professionals, we will guide you through the do’s and don’ts of your entire wedding planning including, invitation wording, RSVPs, place settings, toasts, first dance etc. Preferred Vendor List	We will provide you with a list of our preferred vendors that are the crème de la crème of the industry and who will best fit your style and budget. 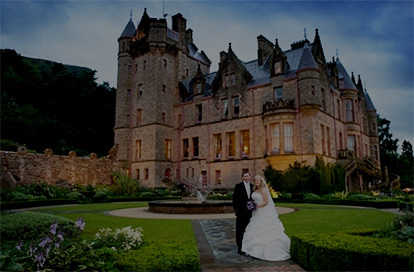 We will set up meetings with them so that you can interview and book them for your big day.  Liaison to Wedding Vendors & Venue(s)	We will follow-up with all your contracted vendors that you have hired to confirm wedding day plan and coordination. On the day of your wedding, we will take charge of all the deliveries and greet vendors. We will also distribute all final payments to them on your behalf. Immediately following the wedding, we will ensure that all arrangements have been made for them to clear up their set up. Out of Towner’s	We will provide your out of town guests with hotel details, transportation options and tourist info. Wedding Gift Coordination	We will work with one of your family members to ensure that all your wedding gifts make it into the right car at the end of the evening.